Fstoppers reported on recently published research supposedly demonstrating the existence of selfitis or excessive selfie-taking. 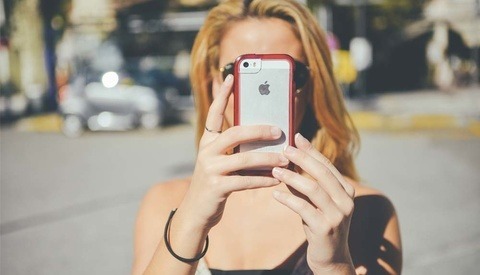 Researchers from Nottingham Trent University in the UK identified the symptoms of "selfitis" in over 600 university students in India. Given the catchy headline, does it all add up? "Taking selfies gives me a good feeling to better enjoy my environment." "I gain enormous attention by sharing my selfies on social media"
"I become more positive about myself when I take selfies"
Do these ring any bells? The researchers initially conducted focus group interviews with 225 university business degree students who believed they were "addicts," although the researchers only thought 150 actually were. They then recruited another 734 students to self-report their symptoms of whom only 400 were severe enough to be included. Professor Mark Griffiths and Dr. Janarthanan Balakrishnan outlined a three-level scale, starting with "Borderline" where you only take three selfies a day. Step up to "Acute" and you actually post these on social media. When you get to "Chronic" though, it's upwards of six, yes six, times a day! Besides the obvious problem of using a self-reporting survey (no one ever tells the truth! ), the sample was a group of 20-something (mean age 20) business students in India. That raises a whole host of questions: Is it culturally transferable? To other jobs? And ages? I'd struggle to find a much more narcissistic group than students. And business students quite possibly rank up there with medics for a belief in their own abilities. Of course, they want to tell the world about themselves. 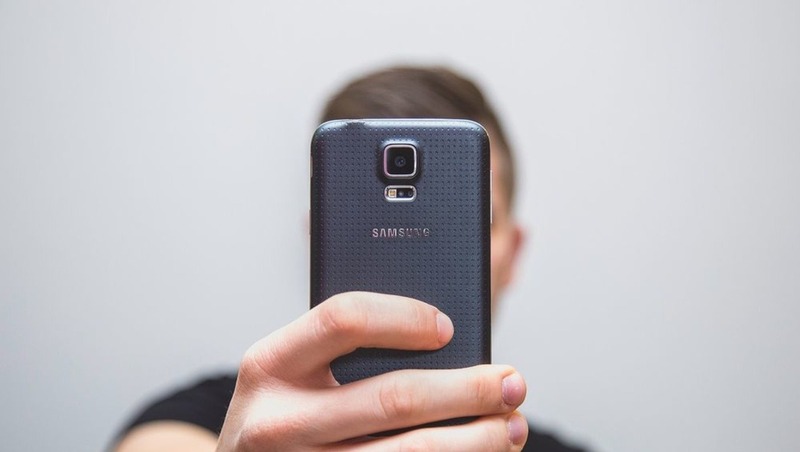 The research suggests that people take selfies to improve their mood, draw attention to themselves, increase their self confidence, and connect with their environment. 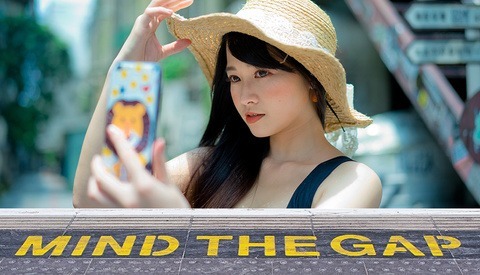 That about says it all - there are a range of psychological reasons why you would want take a photo of yourself (and let's not forget the taking a selfie, and sharing it, has an inordinately low barrier to entry) - and write an email, send a text, post a status update, tweet a thought. I don't see Facebookitis, Emailitis, or Twititis up there in lights (actually, maybe I do see the last one). I don't know about anyone else, but I struggle to find enough time getting through the day with my job. Being behind the camera, the last thing I want to end up doing is jumping in front of it, posing, giving a status update and letting the world know that, well, something amazing was behind me. That said, selfitis got me thinking about the non-selfie self-portrait. It's long been a genre for photographers (Vivian Maier, Robert Mapplethorpe, Nan Goldin, Andy Warhol and, of course, that famous Monkey to name a few) and one that many find difficult to engage with. OK, you have a (sort of) willing subject but how you see yourself as fraught with difficulties as an artist. 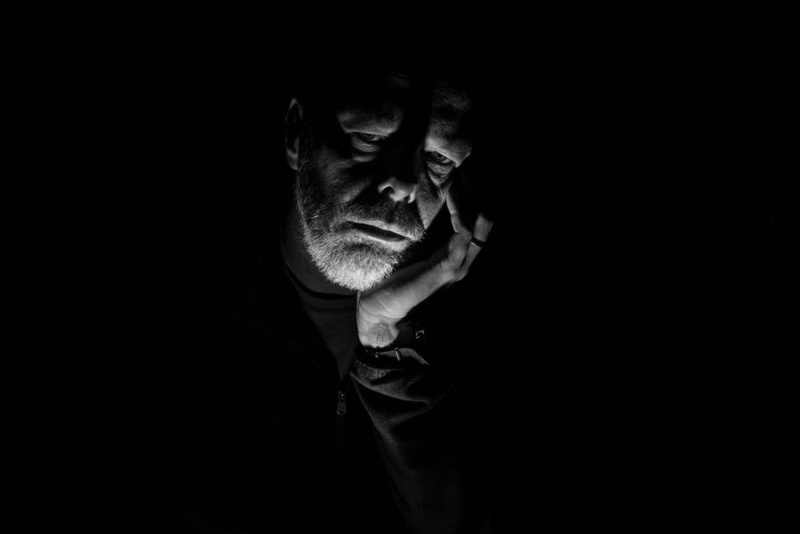 In fact, my best self-portrait evolved out of a project shooting 30 portraits in 30 days - and that's when I look really depressed. In fact, I was suffering from the (man) flu. So my New Year's Resolution is a selfie every other day - I'll let you know if it makes me feel any better! So... is selfitis science fact or science fiction? And, in a strange twist of writing fate, why not give the selfie a chance and try taking some. I don't want to see them. I've personally never really liked the aesthetic of the selfie. Probably because I grew up on 35mm film for stills and VHS/Hi 8/Mini DV for video, but there's something about the selfie pose that's just so banal. Probably because it's so limited both from a composition standpoint and a subject standpoint. Traditional portraits are far more interesting, but I guess it's always a bit of a pain to get someone else to take your photo. Good article guys. Yes! Traditional portraits are more interesting which is perhaps why the self-portrait has garnered a niche interest. How do you make it interesting... finding that challenging at the moment!! I do agree it boosts self confidence, but there is a point where it's too much for sure. I like using them to show what I'm doing mostly related to photography or my dogs and family, but don't post many empty selfies lol. In the social media overwhelmed times I feel expected to take them almost, because people see you as more real..